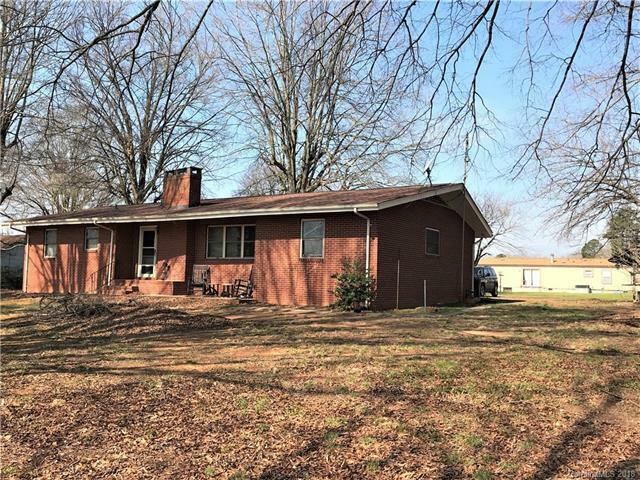 Check out this Brick Ranch with 2 Bedrooms & 2 Bathrooms. The home has a full unfinished basement. One car attached garage and 3 car detached carport. With some TLC, the potential to this home has endless possibilities. It sits on an acre of land with beautiful views of the neighboring farm land. Sold by Century 21 Russ Hollins,Realtors.